JAKARTA. Government is determined to accelerate the realization of oil refinery projects. Even, government offers incentive for company, which is appointed to work on the project, by charging replacement cost at government expense. Director General of Oil and Gas IGN Wiratnaja Puja mentioned that government relaxes the procedures for conducting the refinery projects through the scheme of cooperation between government and business entity (KPBU). The scheme itself is regulated under Finance Minister Regulation (PMK) No. 129 / PMK.08 / 2016. This cooperation scheme is similar to the mechanism for conducting project under the scheme of public private partnership (PPP). 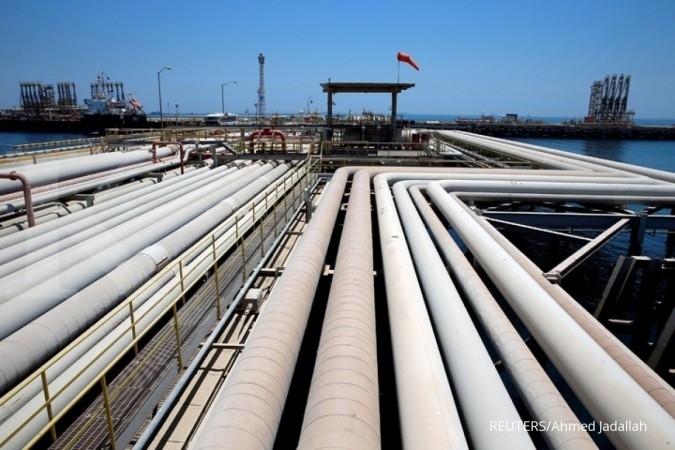 Wiratmaja pointed out, if government appoints State-Owned Enterprise like Pertamina (State-Owned Energy Company) to be in charge of running the cooperation, then Pertamina has authority to select the investor to join the project. 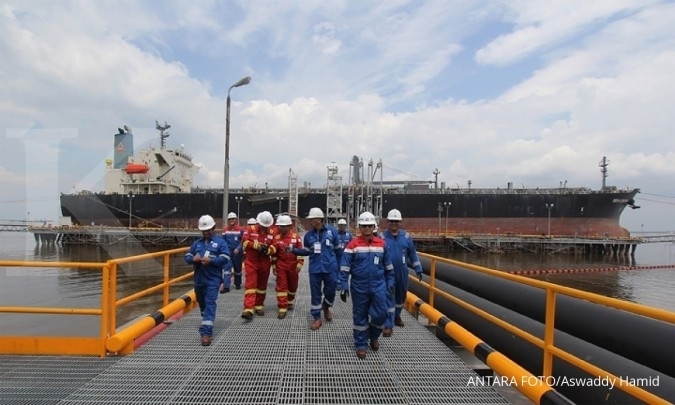 Wiraatmaja added that Pertamina may engage consultant to conduct selection process and the costs for funding the consultant will be reimbursed to the state's treasury. 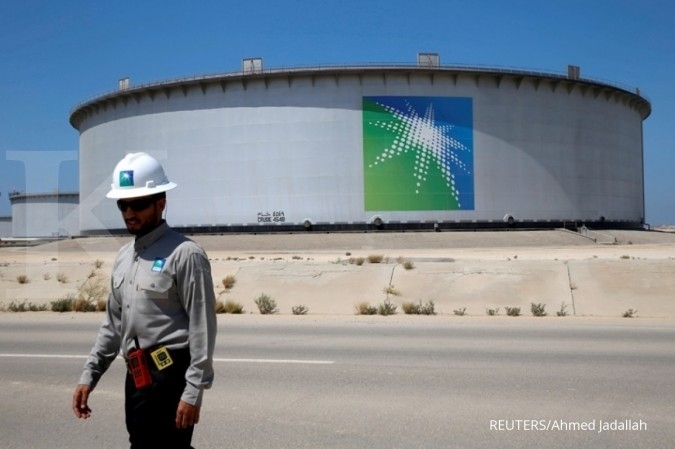 In the case of full assignment scheme, source of fundings for building the refinery comes from the business entity, not from State Budget (APBN). "Under the scheme, Pertamina for an example may have 20% of shares, while the rest of 80% of shares go to the business partner. So it is not necessarily 100% from Pertamina or State Budget (APBN)”, he added. 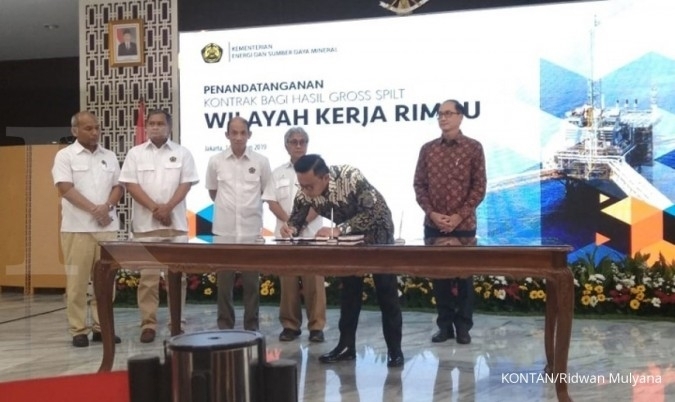 This scheme may be applied to the project of Bontang refinery that has production capacity of 300,000 barrels per day with a total investment of US$ 13 billion to US$ 14 billion. According Wiratmaja, the government actually has invited investors to join Bontang refinery construction project. "One of them is from Iran. 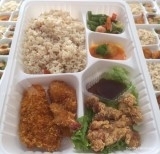 We asked them to join selection for projects in Bontang or elsewhere," he said. 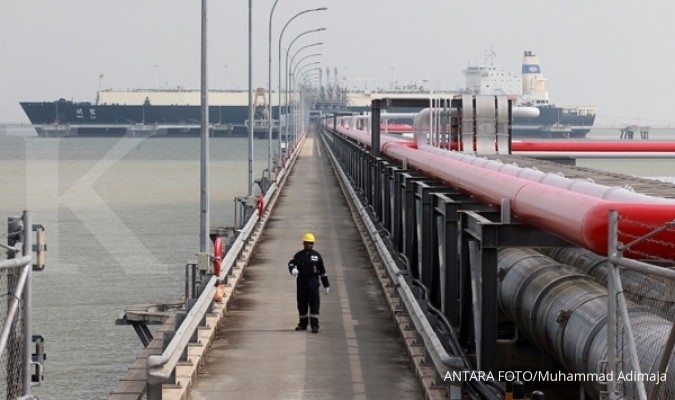 Wiratmaja asserted that government has not yet made decision whether to continue to invite investor to work on the project under the scheme of KPBU, or to assign Pertamina to entirely conduct the project. 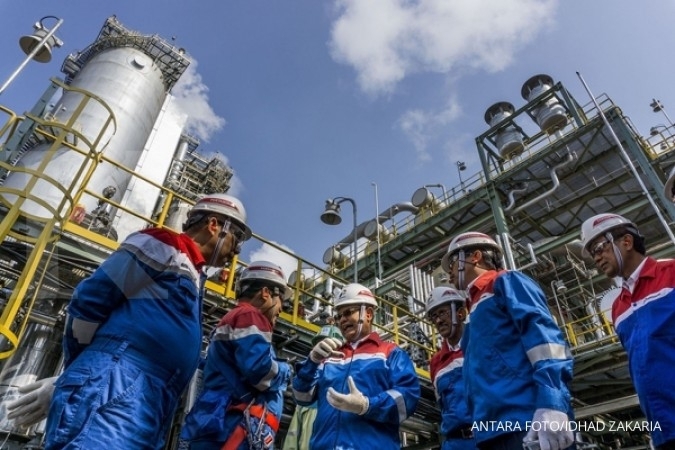 Pertamina Finance Director Arief Budiman said that the State Owned Enterprise is still reviewing the scheme offered by government. Because Pertamina can not entirely fund refinery construction projects, including the project in Bontang.